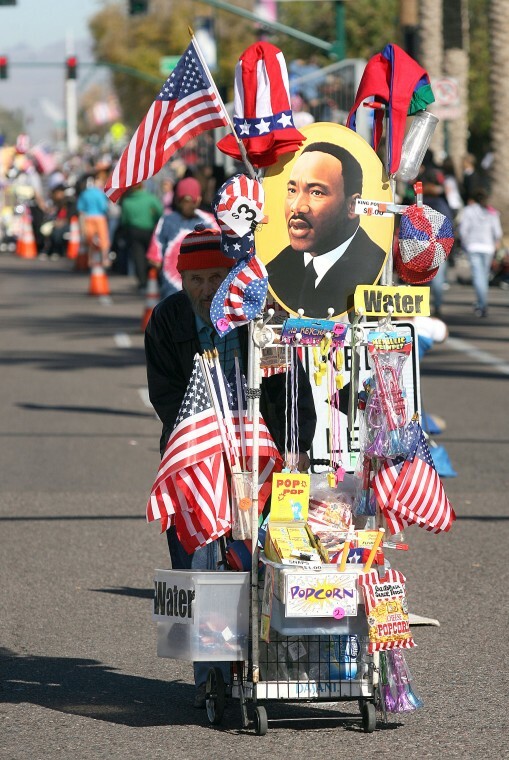 Posted on January 12, 2013, in Uncategorized and tagged Holidays, January 12th, Martin Luther King, Martin Luther King day, Martin Luther King Parade. Bookmark the permalink. Leave a comment.